There is currently limited data on fire characteristics for large batteries. 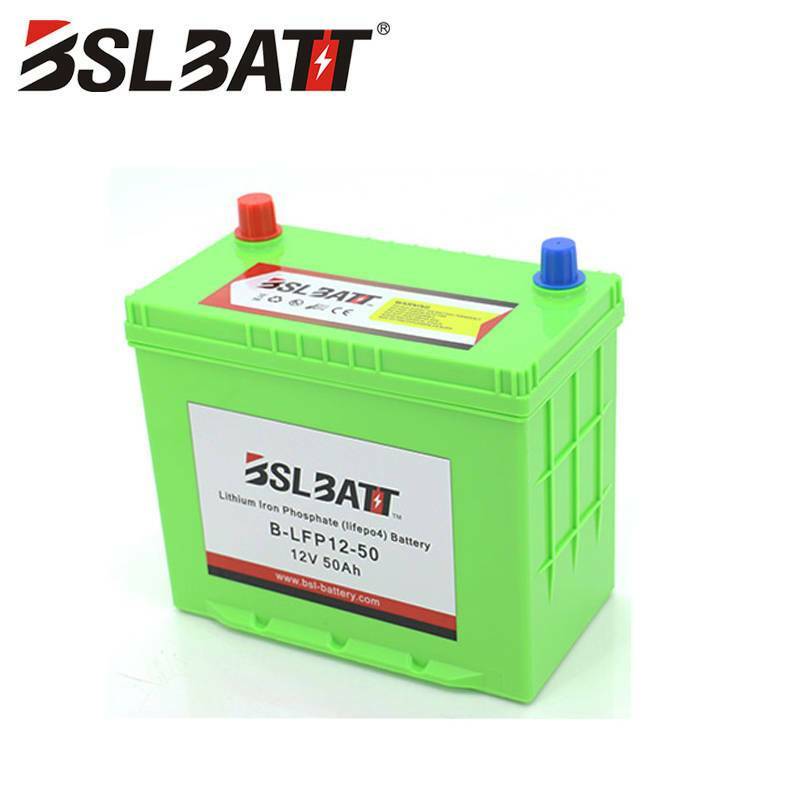 However, we can predict that when the battery enters thermal runaway, thermal runaway propagation will produce an identifiable mark; the battery will also exhibit corresponding characteristics in some way. The fire may be in a state of gradual burnout or an explosion. 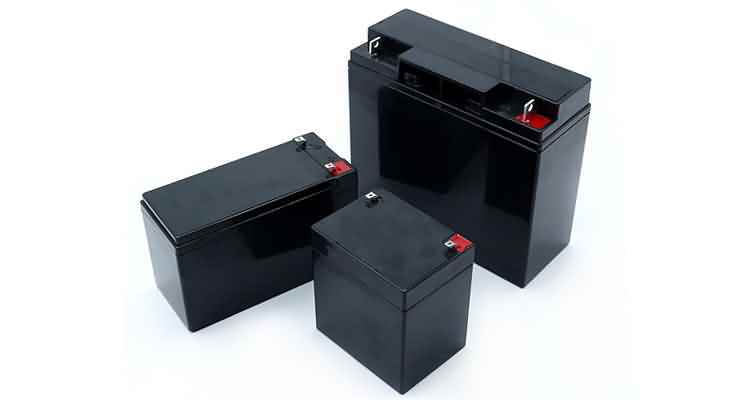 Both types of accidents, as well as the negative by-products they produce (jetted shrapnel, molten metal, burning electrolytes, and other materials) can be managed and controlled by setting appropriate storage measures and transportation environments for the battery. 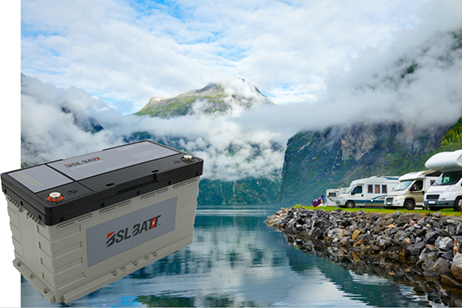 Systems using lithium ion batteries may need to continue to use and develop some suppression and lithium battery fire suppression systems to reduce the incidence of negative accidents and thus control the risk in order for the battery system to be reassured by users. 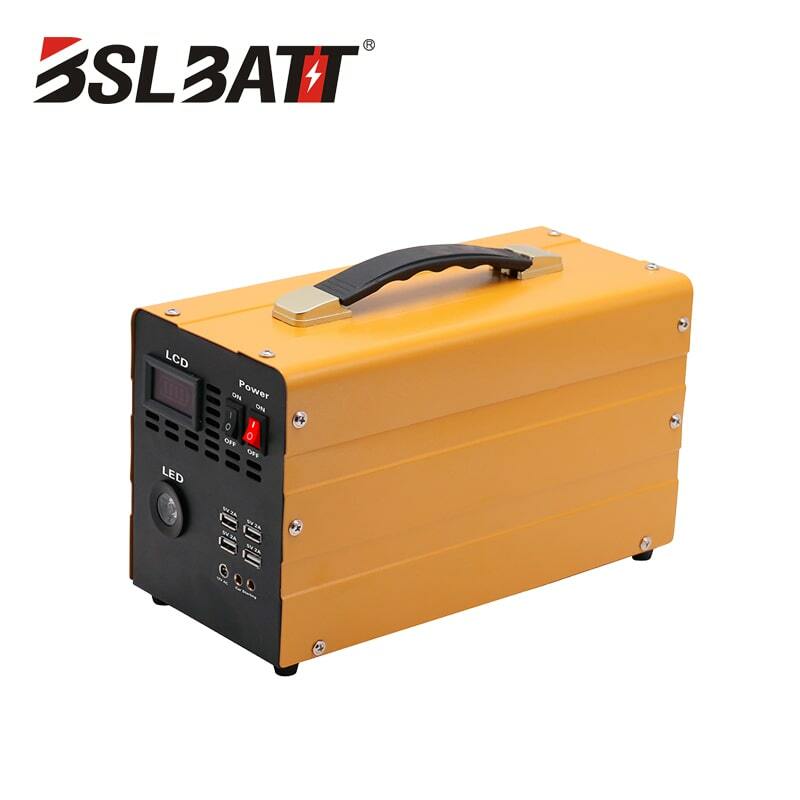 Lithium ion batteries fires occur all over the world. These fires occur in energy storage systems (wind, solar, etc. 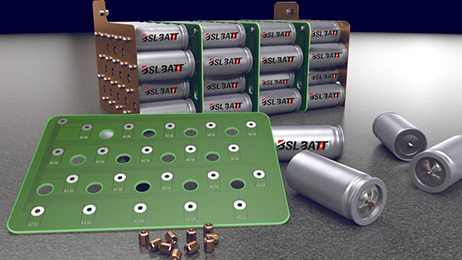 ), battery testing environments, transportation and storage, and many other areas. 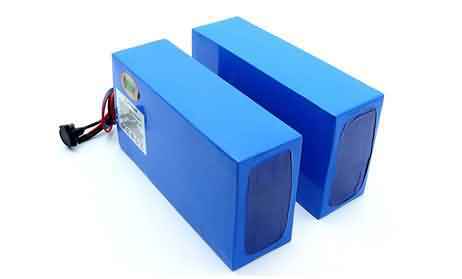 Self-igniting battery packs have caught fire in many electric vehicles, many of which involve fires or explosions. Although in the automotive, fire research and emergency response industries, many people believe that lithium battery powered vehicles will not be more dangerous than conventional vehicle systems, it is widely recognized that by-products such as lithium battery fires, heat and flame will generate poles. Great danger. These hazards include the ability to release toxic substances and produce volatile combustion. In other words, lithium battery fires may not be "more" dangerous than conventional fires, but they are different from conventional fires and have unique risks. 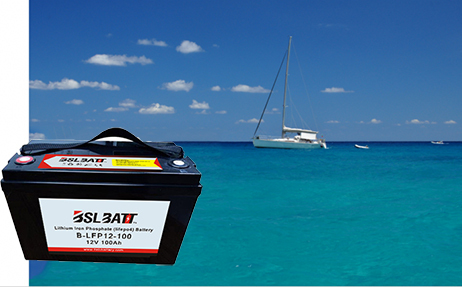 The mechanism for manufacturing, transporting, and storing lithium ion batteries is also not considered to be immune to fire accidents. Thermal runaway events have also caused some large-scale fires in many facilities that store lithium (ion) batteries. These fires have a particularly large impact because the large amount of lithium (ion) batteries are typically stored in these facilities, further accelerating the spread of fire.